Yet another girly action movie Himmatwali starring Rekha Thapa is all set to be released on the festival of Dashain (Fulpati) 2071 B.S. With this movie Rekha has set a hitory of being an actress, producer and director of the movie at the same time. Rekha's movie "Kaali" was also released on the festival of Dashain last year which was a huge success. Tentative Release Date: Fulpati Dashain 2071 B.S. 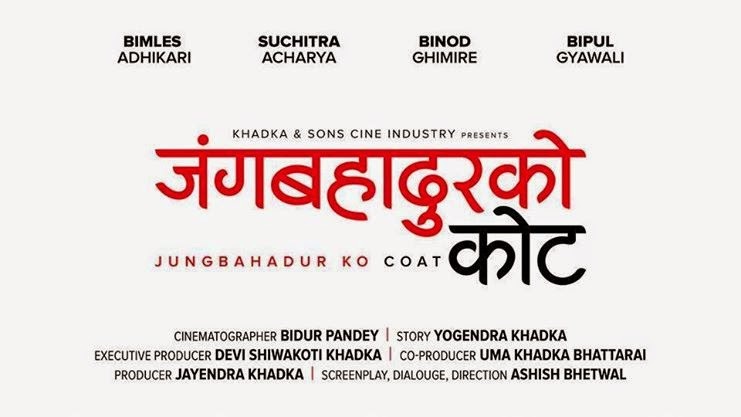 Cast: Rekha Thapa, Sudarshan Gautam, Abhaya Chand, Puskar Bhatta.